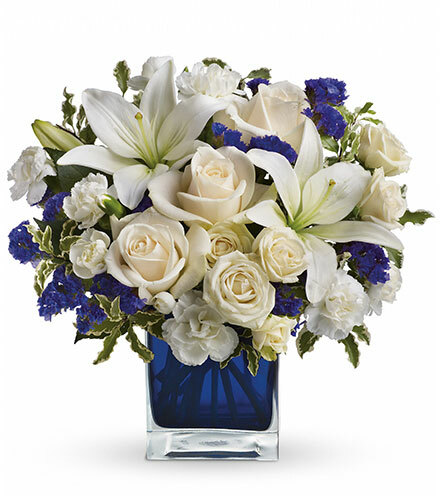 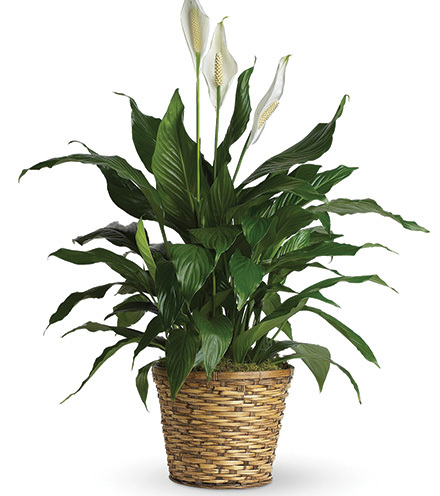 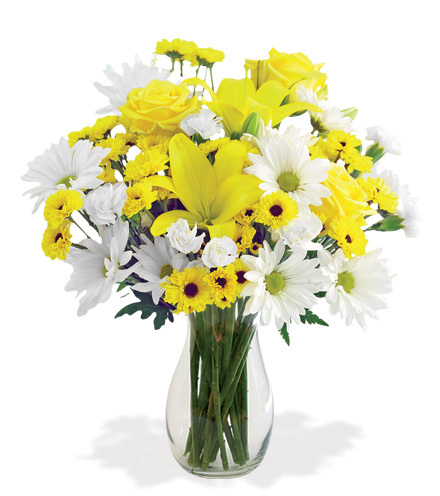 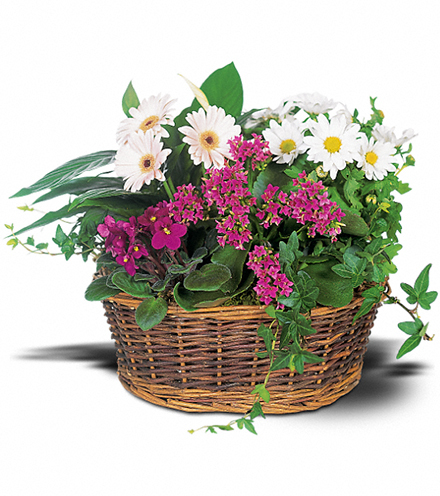 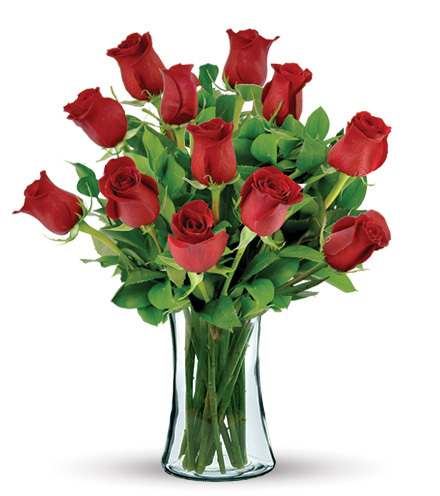 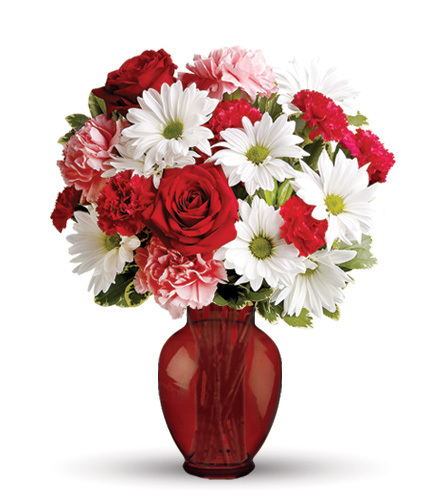 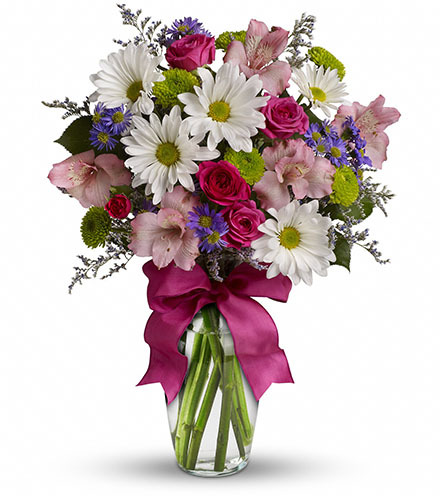 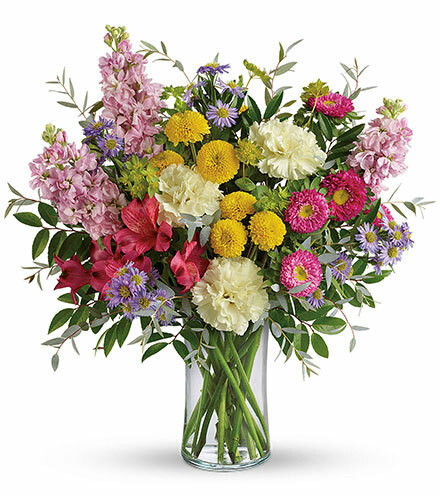 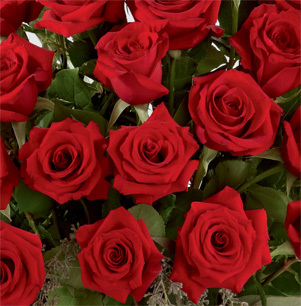 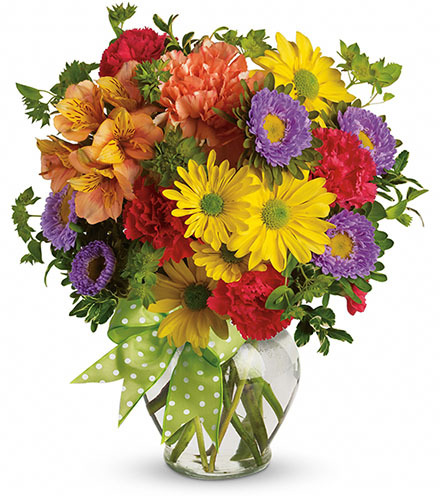 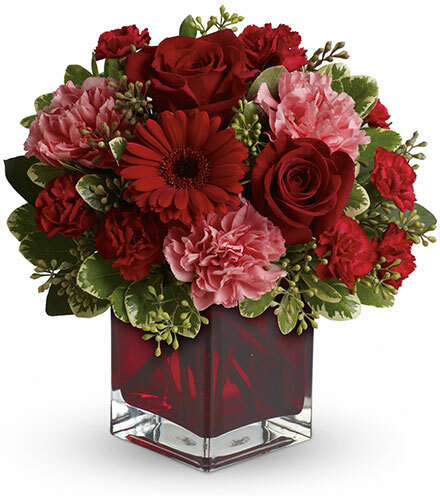 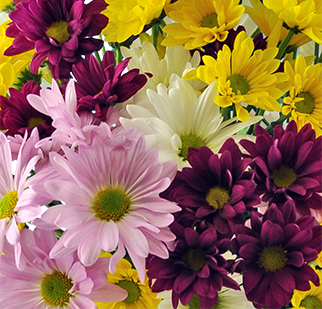 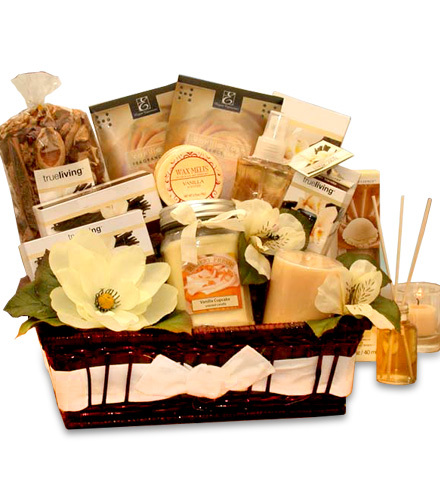 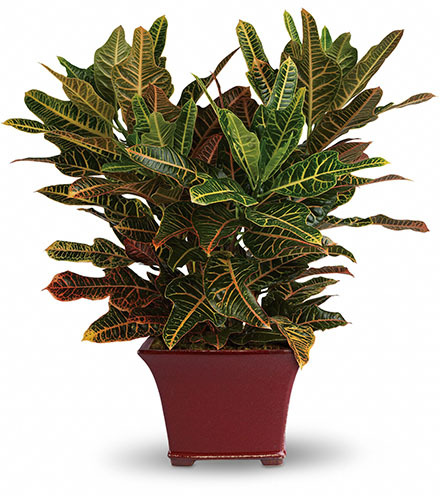 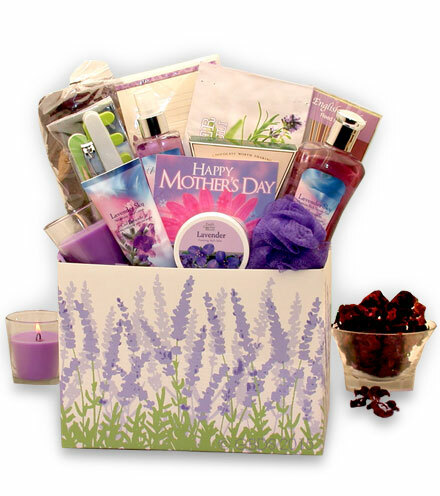 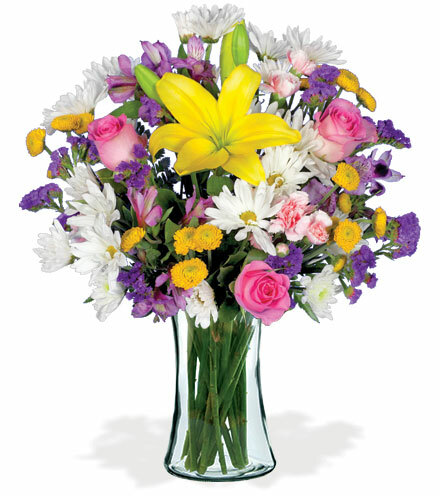 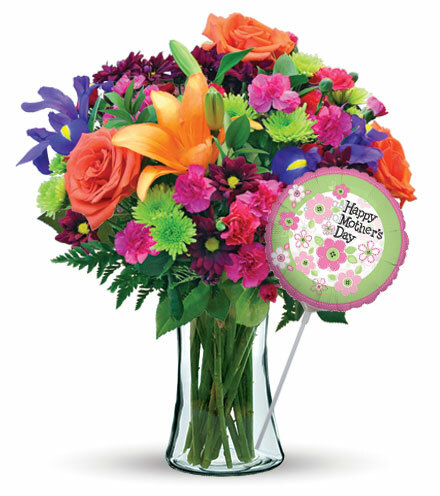 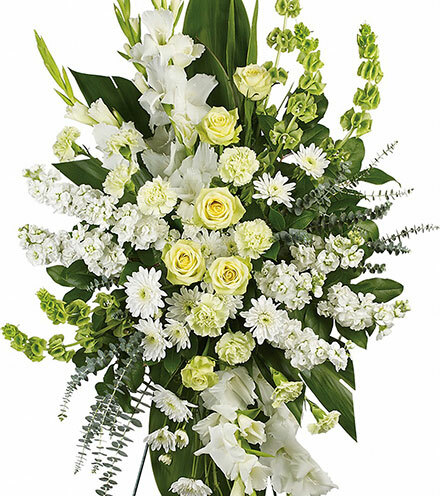 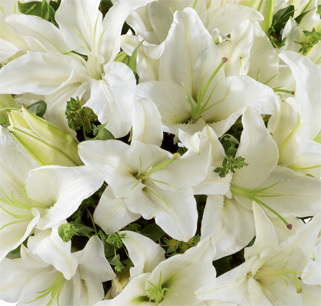 Express your condolences for the loss of someone special with this elegant sympathy arrangement. 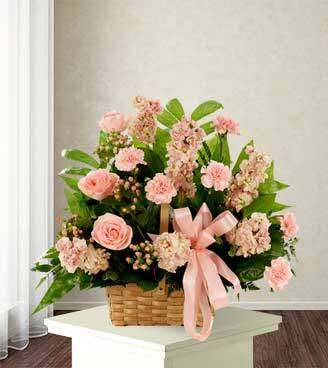 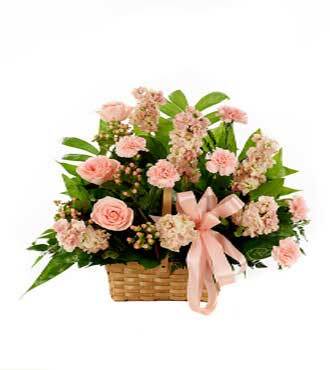 Your gift displays a soft array of peach or pink roses, carnations, and hypericum set snug together in a splitwood basket. 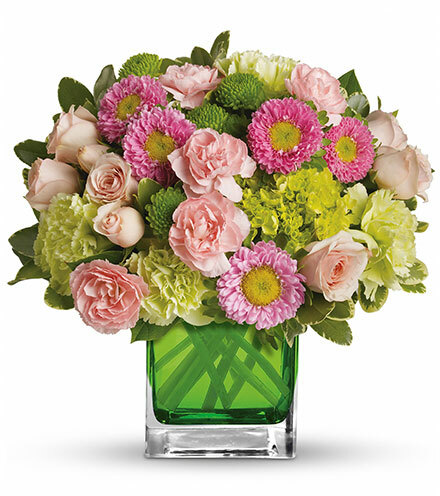 Our local florist will carefully attach a personalized gift card along with a soft pink ribbon, ready to be delivered with care.